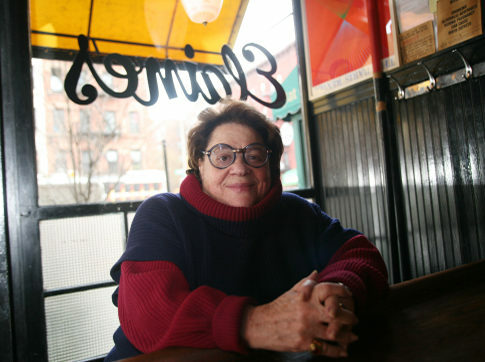 Friends of Malachy McCourt have formed an organization called the The Table 4 Writers’ Foundation, to honor the legendary restauranteur, Elaine Kaufman. The organization will be giving grants of $2000 to promising writers living in New York City, 21 years and older, as part of an annual competition. Rules and the application form for the grants, which will include both fiction and nonfiction writing, are available at www.table4.org. Grant winners will be announced at a gala to be held on Sunday, February 10, 2013, marking what would have been Ms. Kaufman’s 84th birthday. All entries must be postmarked by October 15, 2012.